The Construction Joint Venture "EDISON/AKTOR" has undertaken from the Group ELPEDISON S.A. (EDISON, HELPE, ELLAKTOR) an E.P.C. Contract for the project "Thisvi Power Station, 420 MW", including Design, Detail Engineering, Procurement, Construction, Commissioning. 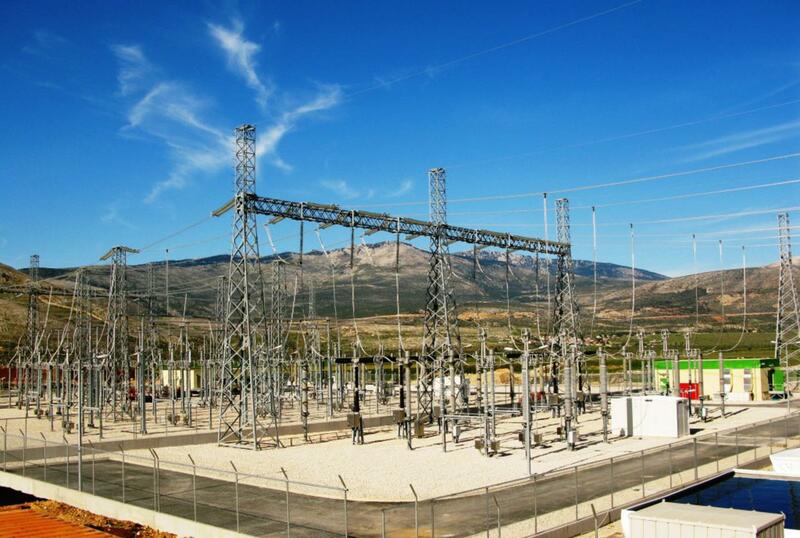 The project is a Gas Fired Combined Cycle Power Plant at Thisvi Viotia, Greece, including also a 400KV Substation and a double High Voltage Transmission Line. 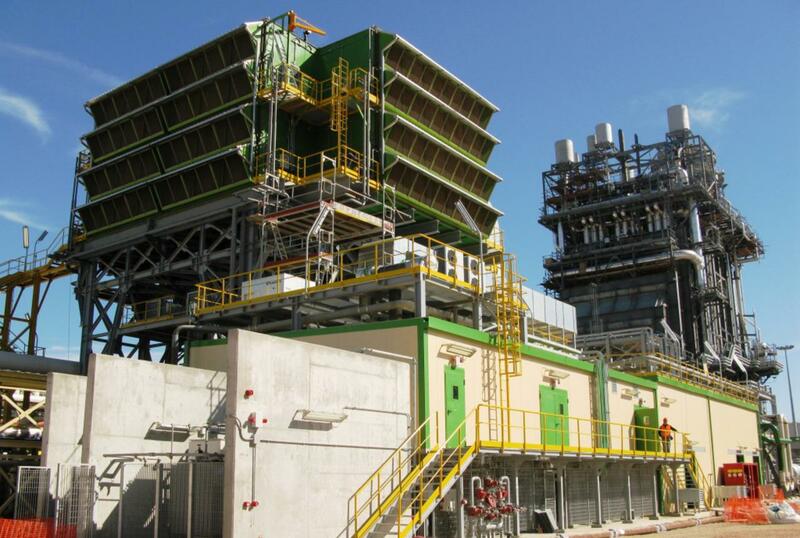 Turbines (GT/ST/GEN) are from ANSALDO, HRSG from NOOTER ERIKSEN, ACC from GEA and step-up Transformers from TAMINI. The two J/V’s Companies had established a common Management staff, for the realization of the Project, who organized coordinated and followed up the Works, the Detailed Engineering, the Procurement Activities, the Subcontracts for the erection and the commissioning activities. 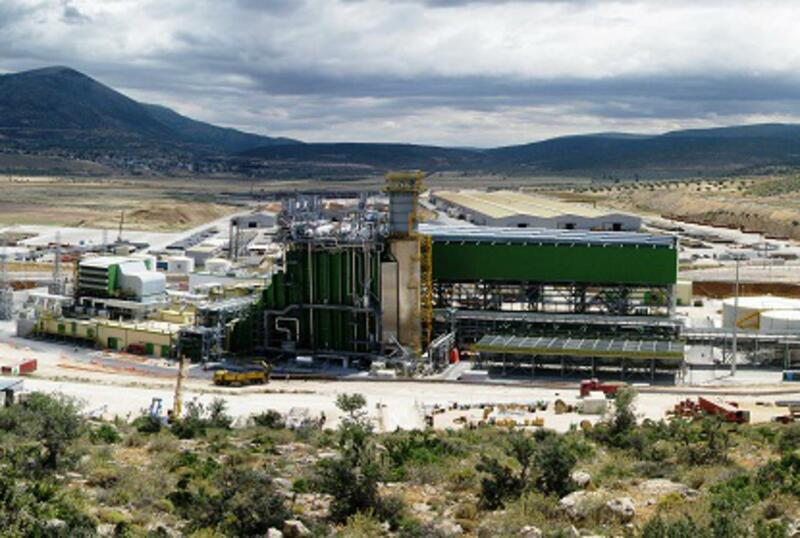 Gas Turbine, Boiler and Steam Production, Main Trafo’s and H.V.Substation are already commissioned. 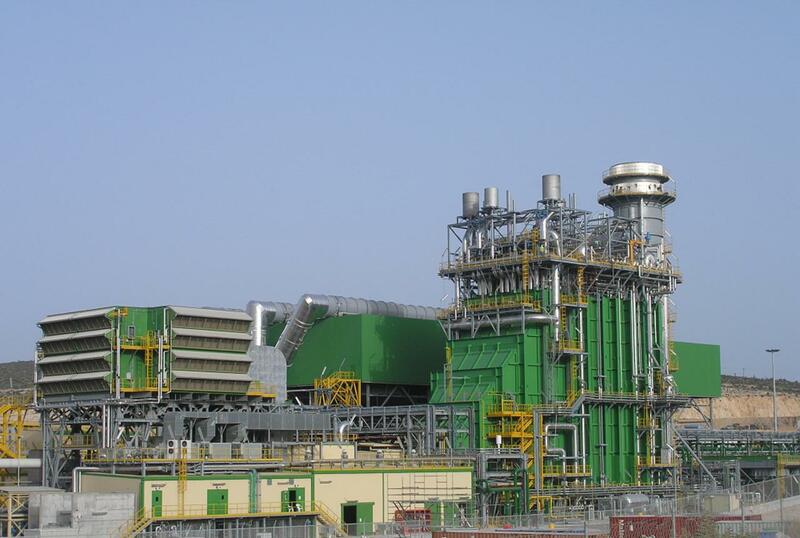 The Power Plant commenced its commercial operation in August 2010.